El Perro Del Mar, loosely translated as “sea dog,” refers to an old sailor. But there are no old men here. Hailing from Sweden, one-woman musical project Sarah Assbring forms part of this year’s Viking Music BCN concert series. 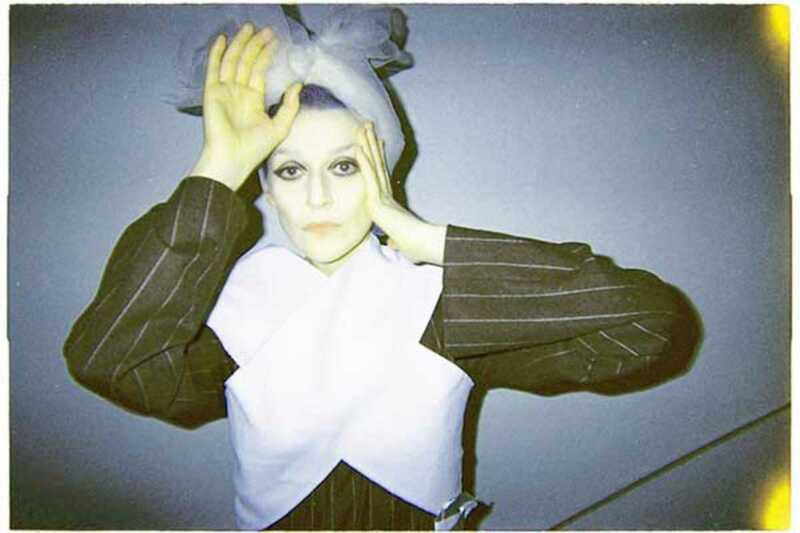 Evoking some of that melancholia that is the sea in her musical style, Sarah’s most recent album, El Perro del Mar, Deluxe Edition (2015), is a sweet collection of the Swedish indie princess’ catalogue of work, celebrating ten years since the songstress’ debut album. With foot-tapping tracks like “God Knows” (El Perro del Mar) and “Change of Heart” (Love Is Not Pop) then drifting off into the gentler “I Was a Boy” (Appetit Szwecja) and “Candy” (El Perro del Mar) – think soothing synths, melodica goodness and the promise of love and hope.